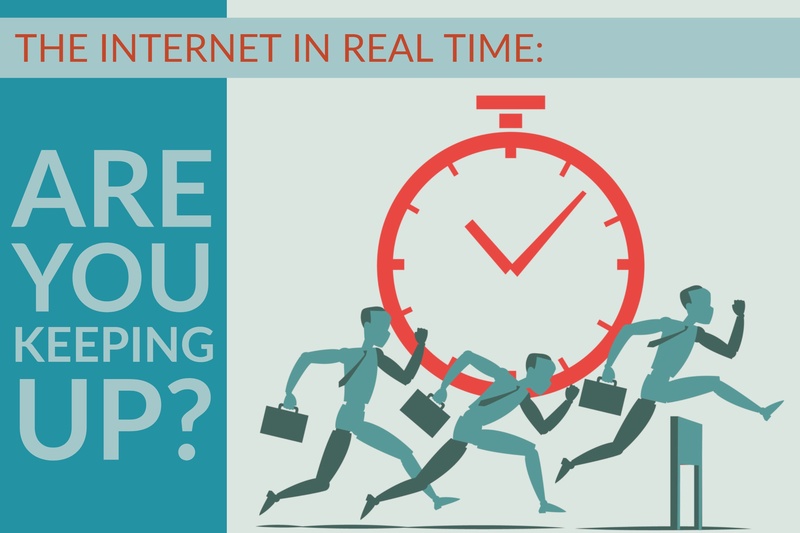 Internet Statistics In Real Time: Are You Keeping Up? Ever wonder what it would be like to see every tweet tallied up as it is being published? Just how fast do you imagine that ticker would roll? Ten seconds in, the tally is already at more than 75,000. In 30 seconds, YouTube is already beyond 300,000 videos viewed. See for yourself in this real-time infographic developed by the folks at Webmastersjury.org. Mind-boggling. Especially when you think about wedging your own content in there, hoping it is seen by the right people at the right time amongst the billions of competing messages. Luckily, there are plenty of Facebook “likes” to go around — 6.7 million of them in just 2.5 minutes.